When it comes to spending the most enjoyable holidays, beaches are the best. Fortunately, there is no shortage of amazing beach destinations in India. A handful of beach destinations in the country have their own quirk; they never fail to mesmerise travellers from around the globe. 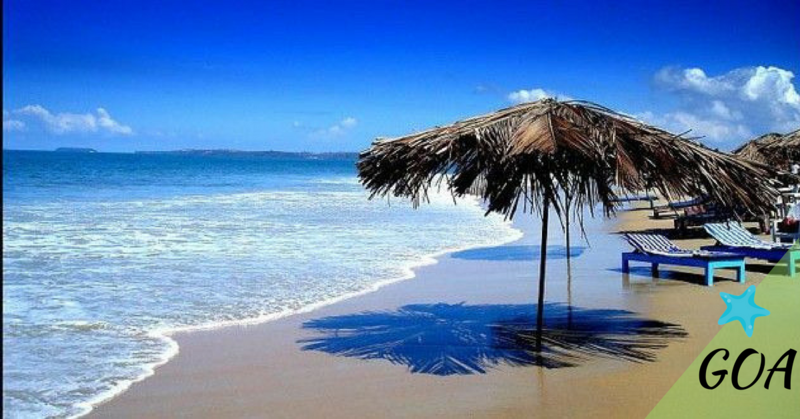 There is no doubt that Goa tops the list of the amazing Indian beach destinations. The state is home to a number of pristine beaches that earlier travellers from all around the world. But Goa is not just about beaches, it’s about the priceless experience one can enjoy. The turquoise waters, shimmering horizons, never-ending shores, summer beach parties – these are the quintessential experiences Goa has to offer. St. Mary’s natural beach gives you a breath-taking experience with its clear water and coconut gardens. 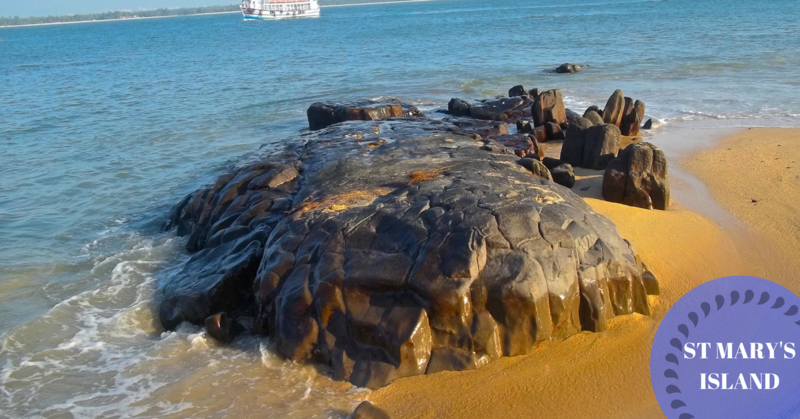 A boat from Malpe, Karnataka is the only way to reach this island for the extraordinary basaltic rock formations and divine scenic beauty. 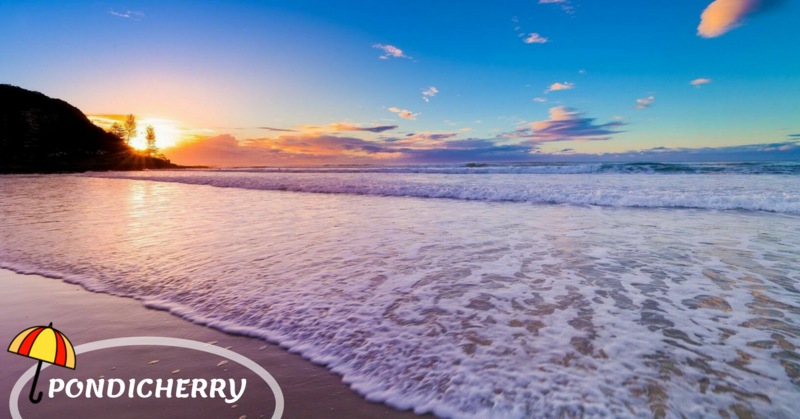 If relaxation and tranquilty is your thing, Pondicherry (Puducherry) is the right beach destination for you. Beaches in Pondicherry have a lot to offer. Beach activities include backwater sailing, sunbathing, kayaking, and canoeing. Some of the popular beaches in Pondicherry include Karaikal Beach, Mahe Beach, Serenity Beach, Paradise Beach, Promenade Beach, and Auroville Beach. 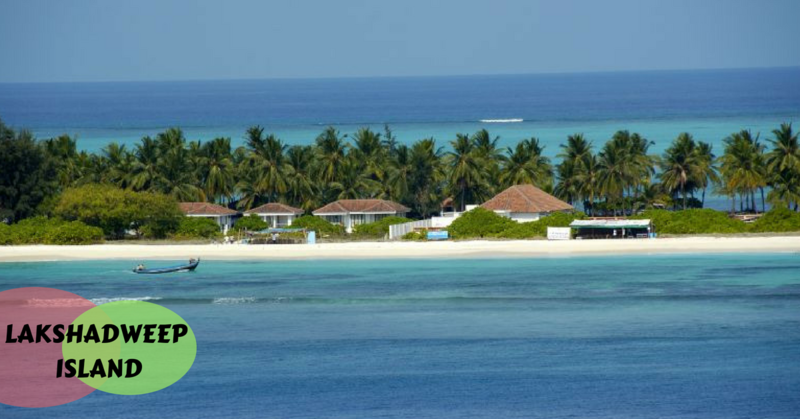 A group of 36 coral islands makes Lakshadweep, the smallest island beach of India. The mystical islands are rich in coconut palms and the water around them is a visual treat. This exotic island is a must-visit for its unique charm. 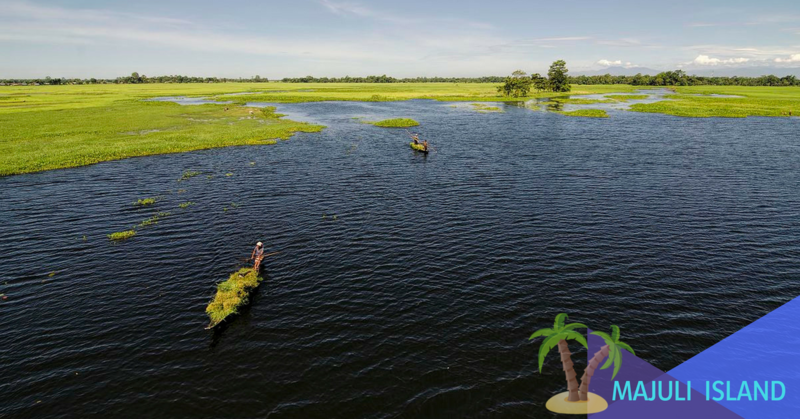 Take a half an hour ferry ride and spend some quite time with your family in the world’s biggest river island, Assam’s Majuli Island, situated 30 km from Guwahati. The shrinking island is best known for its beautiful sunrise and sunsets. 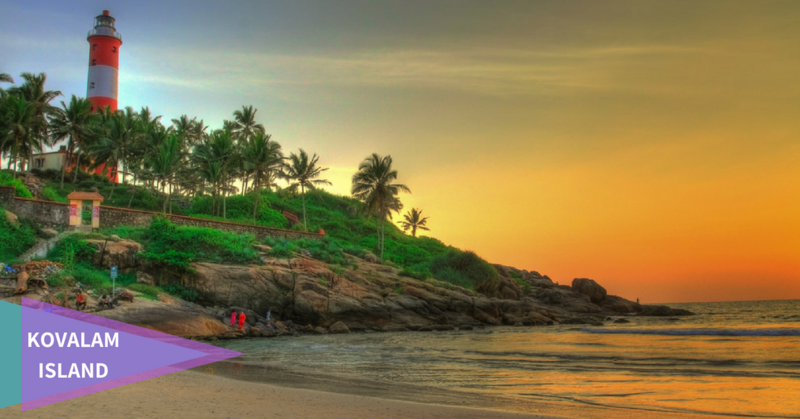 Kerala’s most developed beach, Kovalam is close to Trivandrum and is best known for surfing. You will find all sorts of conveniences here including sea resorts, shopping centres and massage parlours. Its Lighthouse Beach offers a beautiful view during sunset.